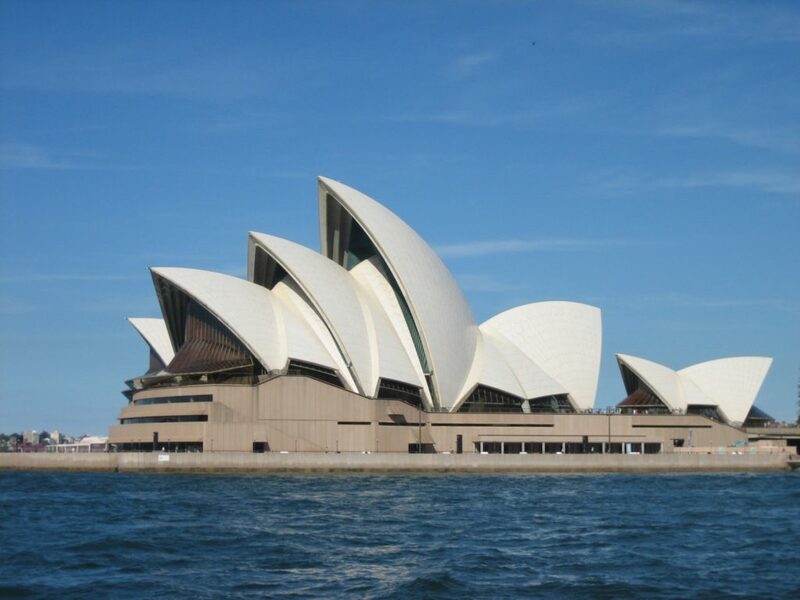 The second suggestion is to check out the world famous Sydney Opera House. Take a train to Circular Quay (or taxi if you prefer) and then stroll around the foreshore at your leisure. Check out http://www.sydneyoperahouse.com/ for more information about performances and tours of the building (which are available in multiple languages). The Opera House is next to Farm Cove and Sydney’s Botanic gardens so you can take a relaxing stroll through some of the best parkland in Australia with the Harbour Bridge and Opera House as the backdrop. Go to https://www.rbgsyd.nsw.gov.au/ for maps and details of events.